I know you would not ask me to do anything you wouldn’t do. Your clear example of humble love gives me a great model to follow. Washing feet is really kinda gross. When you lead me to do just that you show me how you want me to value everyone. 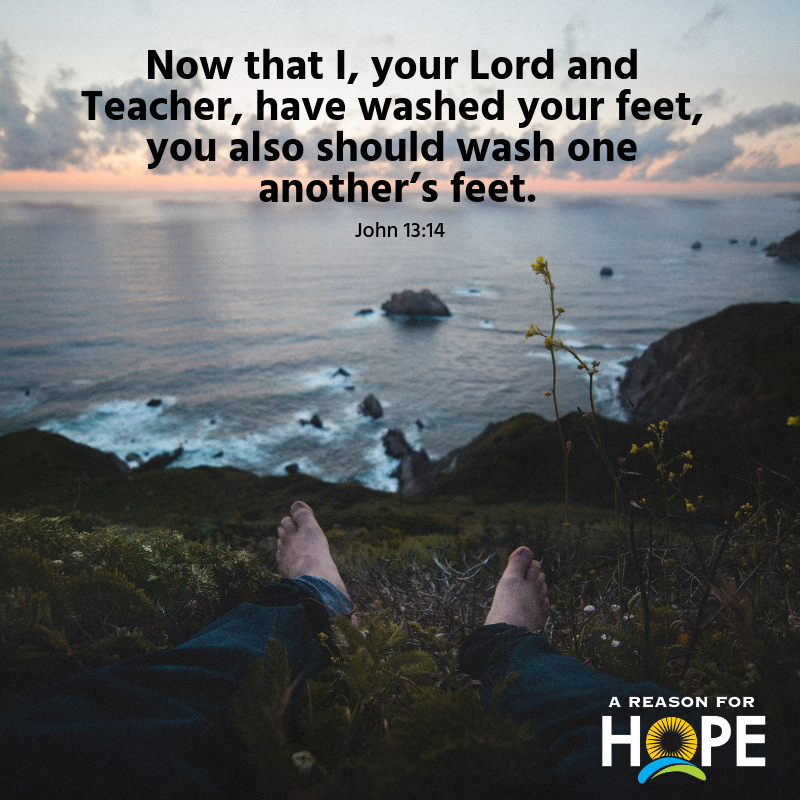 Oh Lord of love, replace my selfish heart with your feet washing selfless one. Unless you recreate yourself in me I will still look at the world around me as my servant instead my opportunity to serve. I want to impact people with your active caregiving love. So, help me overcome my addiction to wanting to be served. Serve the one you want to serve the least and you’ll easily serve all the rest too.